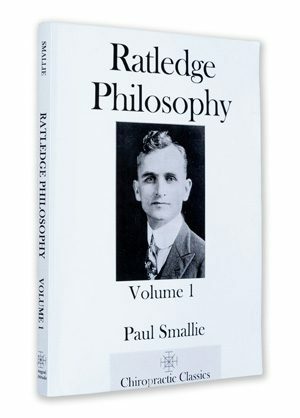 Paul Smallie, D.C., chiropractic author and student of Tullius de Florence Ratledge. 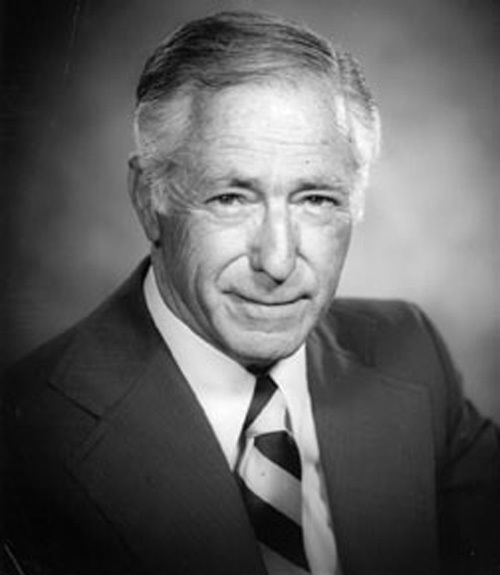 Smallie published several books dedicated to Ratledge, as well as several of his own books including Opening of the Chiropractic Mind. and Scientific Chiropractic. 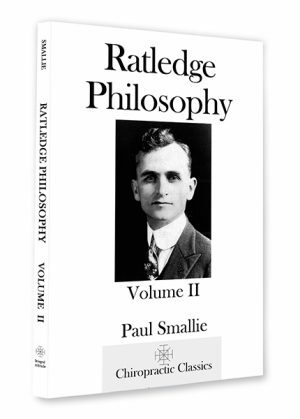 Smallie captured the final writings and ideas of Ratledge as a way to teach future chiropractors.